BBC Three has made the switch from linear broadcast channel to online-first destination, broadcasting its final linear programme – an episode of popular comedy Gavin & Stacey – in the early hours of February 16. 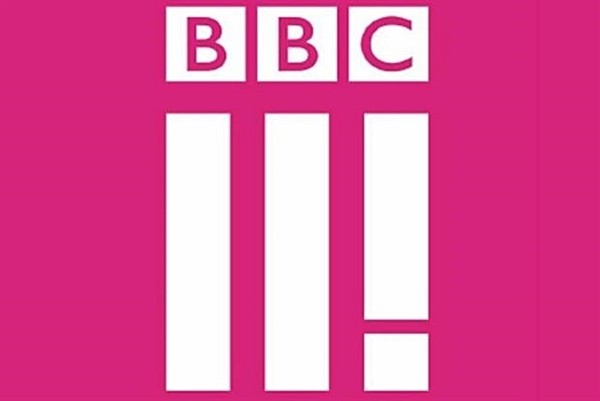 The reinvented BBC Three will offer TV shows to stream and download through new home The Best Of and BBC Three on iPlayer, and start publishing a range of daily content through its new, mobile-first platform, The Daily Drop. All long-form programmes will be available to stream and download through BBC Three’s new home The Best Of and BBC Three on iPlayer on over 10,000 devices, including connected TVs, mobile and tablet apps, browsers, set top boxes, games consoles, media streamers and BBC Red Button+ before airing on BBC One or BBC Two at a later date. 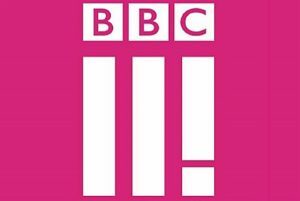 BBC Three will allow the majority of its short form content to be embedded by third parties on their sites so they can include it in its entirety. All BBC Three content in The Best Of and The Daily Drop will be tagged around themed topics, strands, talent names and programme titles to aid discovery and allow audiences to easily discover related content. All BBC Three originals will be available via bbc.co.uk/bbcthree and through BBC iPlayer on connected TVs, set-top boxes including Sky, Virgin TiVo and YouView, games consoles including Sony Playstation and Microsoft XBox, web browsers such as Safari and Internet Explorer, native iOS, Windows, Android apps and BBC Red Button+. BBC Three content will also be available on YouTube, Facebook, Instagram, Twitter, Tumblr and Snapchat.